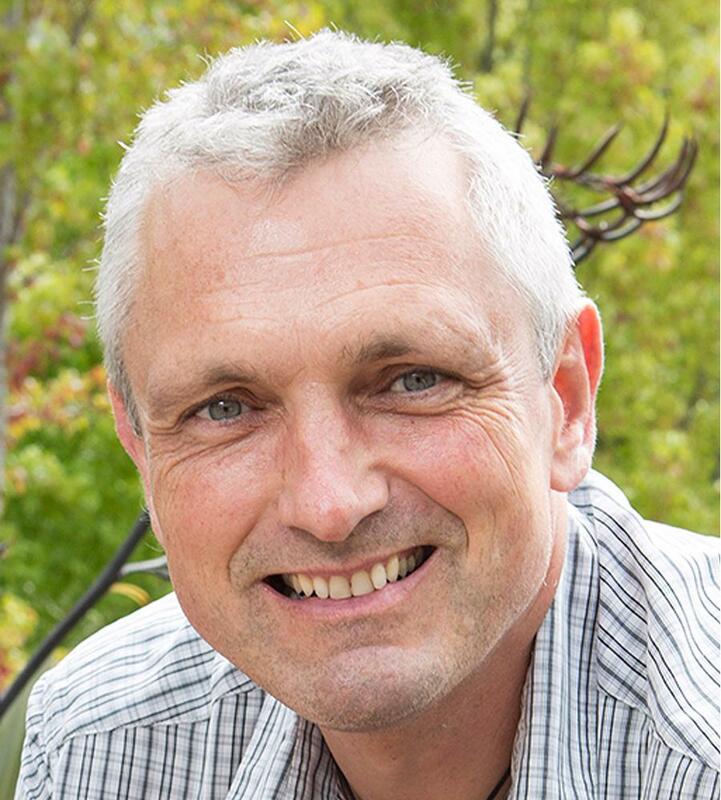 Simon is the Professor of Geography and Director of the GeoHealth Laboratory at the University of Canterbury. His research interests include three areas, broadly linked by relationships between transport and health. These are: air pollution exposure - how we quantify the amount of pollution humans actually breathe in. This is important to know if we want to relate pollution to human health; transport - how we can make transport more sustainable and looks at people's perceptions and attitudes to transport, focusing specifically on school and work travel; and health geography - examining the links between spatial patterns of illness and air pollution. Simon completed his PhD at the University of Lancaster. Vivienne is a social scientist specialising in urban environments. Her work at Opus Research has a public health focus. She has expertise in examining the relationships between where people live and their health. Her current research interests include links between built and natural environments, transport, and health and wellbeing; and how impacts might affect population groups differently. She recently extended her work to researching the ongoing effects of natural disasters on businesses and communities. Vivienne also has a part-time research role at the University of Otago's Wellington campus, working in the multidisciplinary field of neighbourhoods and health. Vivienne completed her PhD at the University of Otago. Malcolm is a Senior Lecturer in the Department of Geography and Deputy Director of the GeoHealth Laboratory at the University of Canterbury. Some current examples of his research include: Smart Cities, Spatial Microsimulation of health and socio-economic variables; Analysing various inequalities between population groups and geographical areas and Regional Economic Development. He also has a strong focus on Urban Geography, with previous projects on Value Uplift in New Zealand Cities. Dr Campbell leads the research theme on Smart cities, utilising close to real time information on peoples movements and the environment (air quality) around them from embedded sensor networks and smartphones in New Zealand and Sweden. He is involved in the NSC11 project,Crowd-sourced and urban sensor data insights for better cities, towns & homes. Malcolm completed his PhD in Quantitative Human Geography at the University of Sheffield.